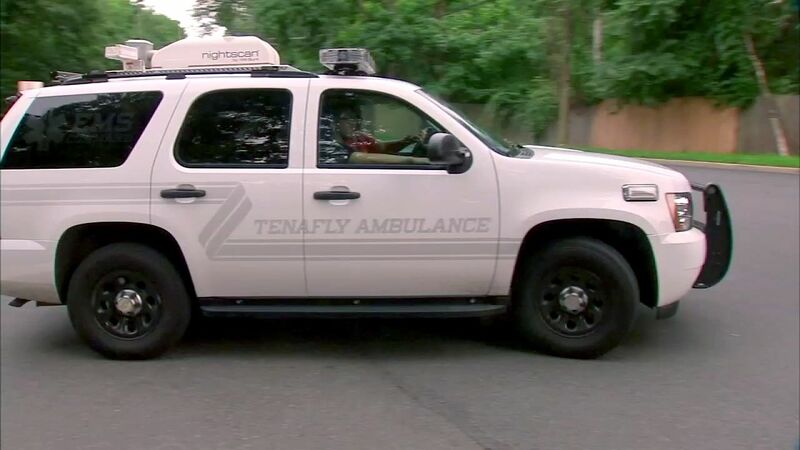 TENAFLY, New Jersey (WABC) -- A young boy from New York City has died after he was pulled from a swimming pool at a Jewish community center in northern New Jersey last week. Tenafly police said 9-year-old Michael Placide, of Brooklyn, died Sunday afternoon from complications stemming from the pool incident. His family was by his side at the hospital. 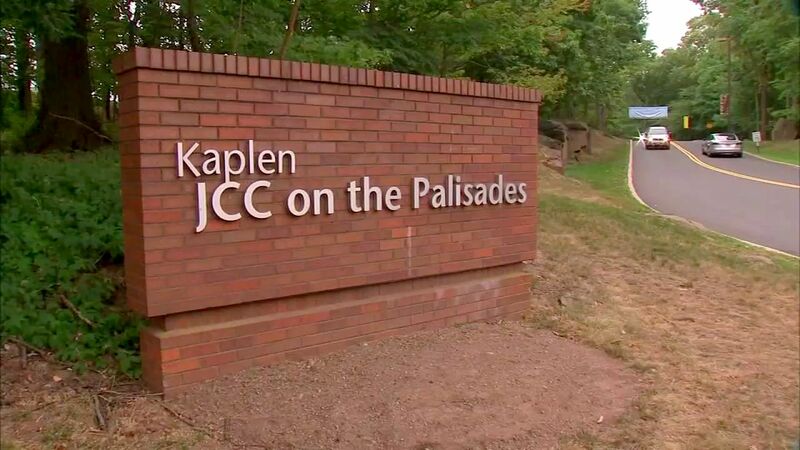 Placide was pulled from the outdoor pool at the Kaplan JCC on the Palisades last Thursday afternoon. Bystanders performed CPR on the boy before emergency responders arrived, and he was then rushed to the hospital.